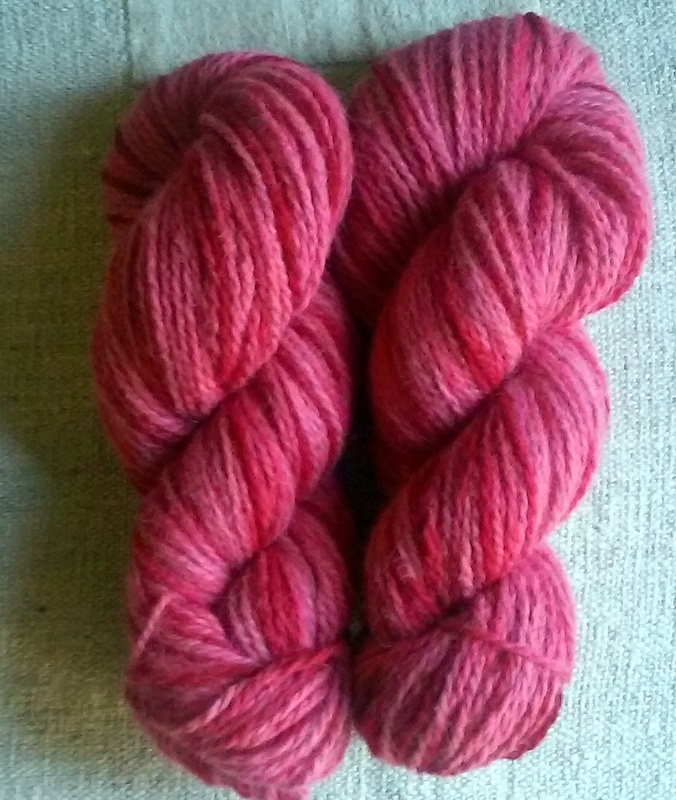 Dye work for the last few days has revolved around cochineal. One of our favorites. Colors from red to purple. Gorgeous! This entry was posted in Naturally Dyed Yarns and Products and tagged alpaca, farming, fiber arts, knit knitting, Natural dye, natural dyes, Natural fiber, plant dyed yarns, plant dyes, sheep, Textiles and Nonwovens, wool, yarn. Bookmark the permalink. ← The harmony of natural dyes.